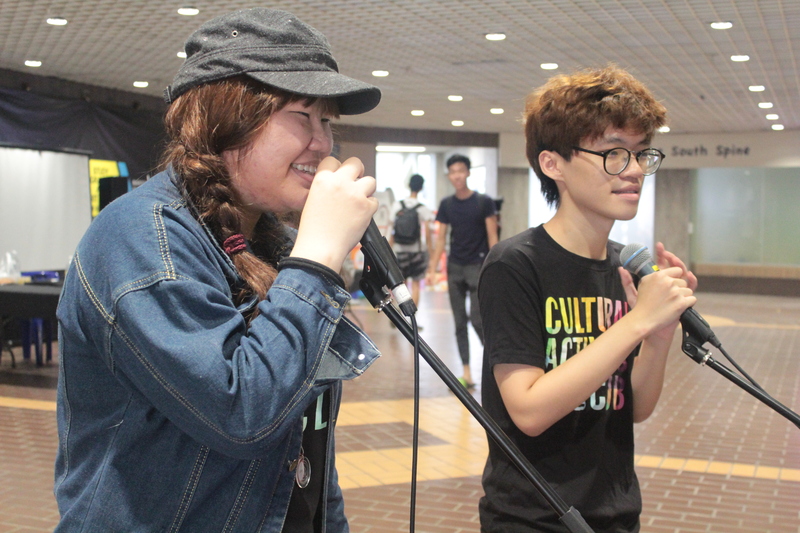 Organized by NTU Cultural Activities Club (CAC), CenterStage 2019 is back for a second year as a campus-wide all-inclusive talent search competition, seeking to unearth hidden talents amongst the NTU community by providing them with an accessible platform to showcase their talents on a professional stage. 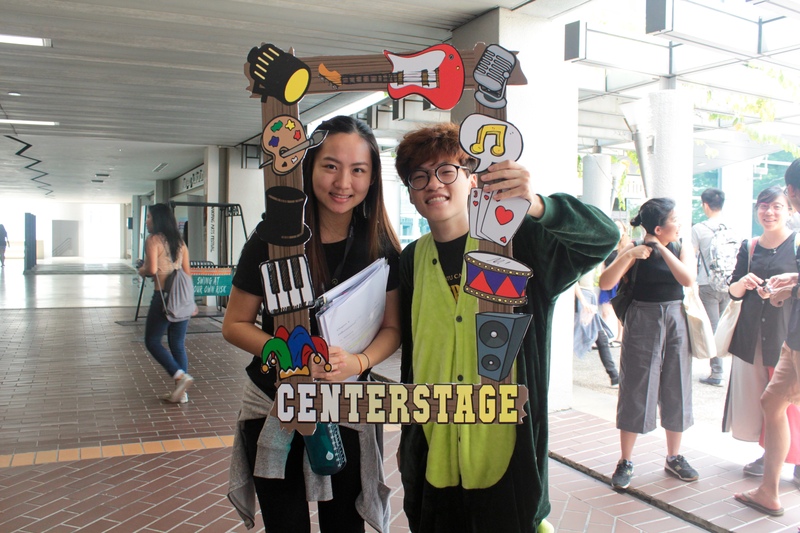 CenterStage allows contestants to perform and showcase any form of talent, from dance and music, to even unconventional talents such as cheer and magic. 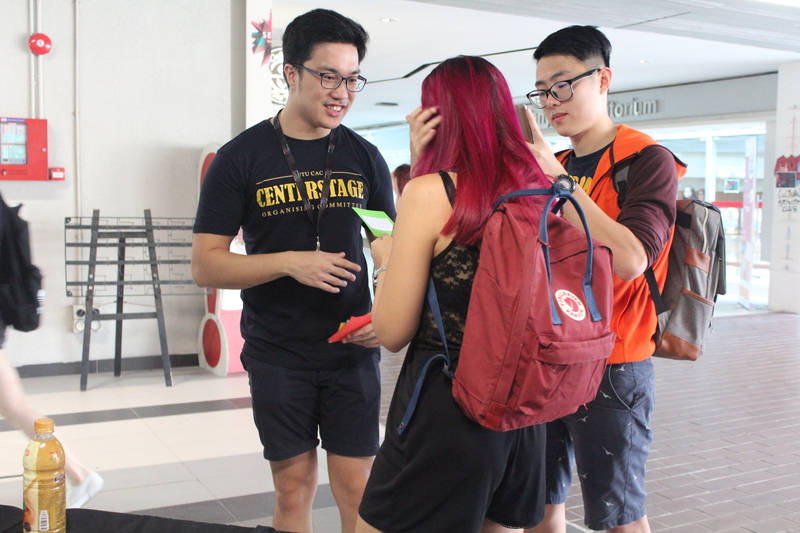 Given the diverse pool of talents within the NTU community, CenterStage prides itself as a talent search competition that does not restrict its participants from showcasing any form of talent, ranging from music and dance, to even unconventional talents such as Cheer and Magic! Participants can compete solo or as a group and fight for the top spot. Together with votes from a live audience, these acts will be judged by a panel of selected judges from various fields of expertise based on key judging criteria such as showmanship, stage presence, entertainment value and originality rather than technical expertise, paving the way for a whole variety of performances on an even and level playing ground. Furthermore, there will be opportunities for Semi-Finalists to attend free selected crash course skills workshops hosted by professionals to provide exposure and improve their performances for the Semi-Finals. With attractive prizes worth up to $1000 up for grabs, this is not a competition you will want to miss as our contestants battle it out for the CenterStage! If you would like to join in the fun as a Sub-Committee member to assist with the Grand Finals, sign up at http://bit.ly/CS19SUBCOMM now! Registration after 5th January 2019 will be taken on a case by case basis. Check out our Facebook page at NTU CAC CenterStage and follow our Instagram @ntucenterstage for more information and updates. 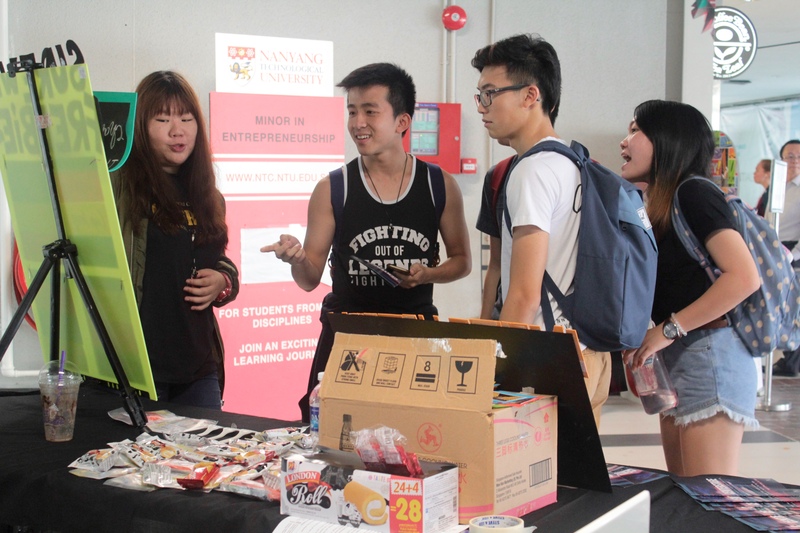 Feel free to drop an email at cac-centerstage@e.ntu.edu.sg for further queries. Singing? Check. Dance? Check. Magic? Check. Instrumentals? Check. Bands? Check. Even Acappella?? All check! 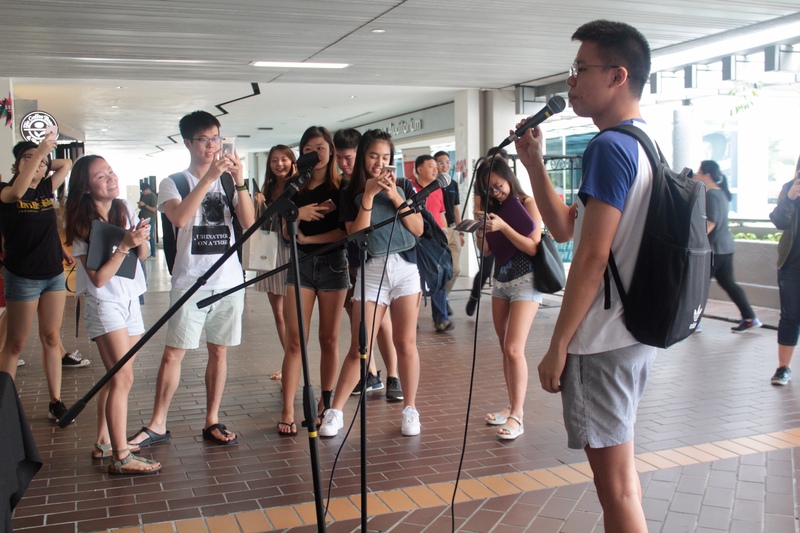 Watch NTU’s Top 15 Talents battle it out for the Top 10 spots! NTU CAC CenterStage 2019 Semi Finals will be held on 24th January 2019 at Crescent-Pioneer Function Hall! With free entry, do drop by to watch our wonderful and unique performers compete for a chance at the Grand Finals! All you need to do is to bring your loud cheering voice as our contestants bewilder you with an evening of excitement and captivating performances. 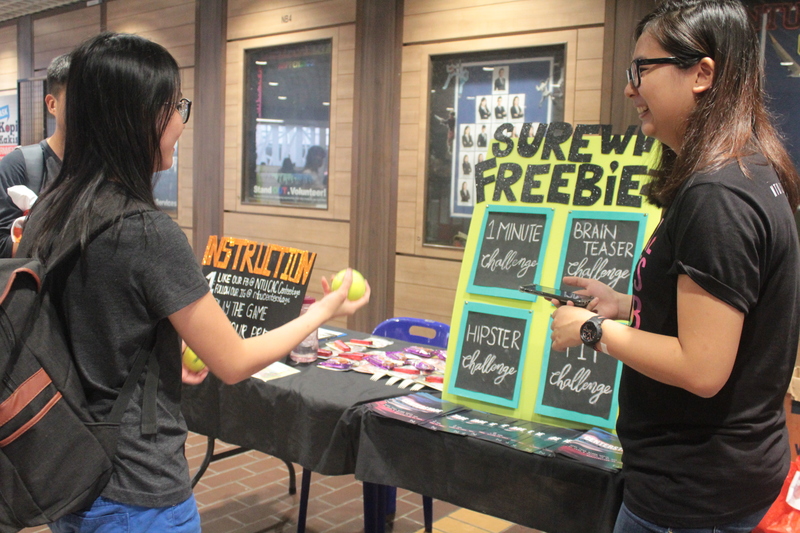 Come on down to the second stage of our competition! 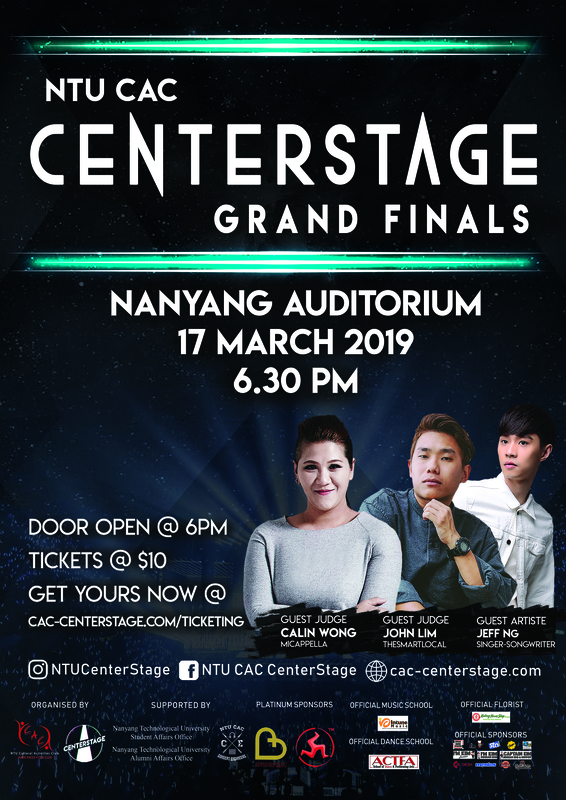 With our Top 10 Talented Contestants finally hitting the Grand Stage, NTU CAC CenterStage 2019 Grand Finals will finally decide who is the best of the best in NTU’s Talent Field! 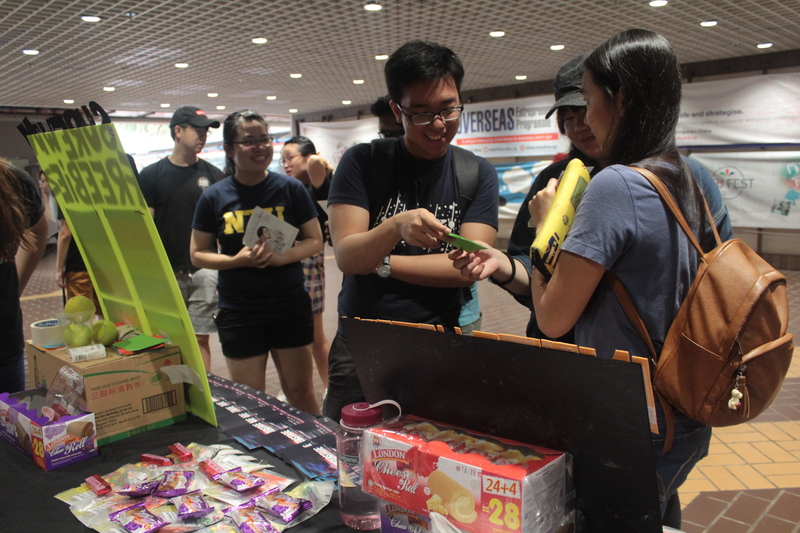 Our final competition will be held on 17th March, 6:30 pm – 9:30pm at Nanyang Auditorium. Expect an evening of captivating and enthralling performances from NTU’s finest talents with acts ranging from singing, dancing, bands to even magic performances! Watch them as they battle it out for the Grand Prize and have a hand at deciding your favourite contestant via live on-site voting! Tickets may be purchased at http://cac-centerstage.com/ticketing and are priced at $10. Further information will be released on a later date. 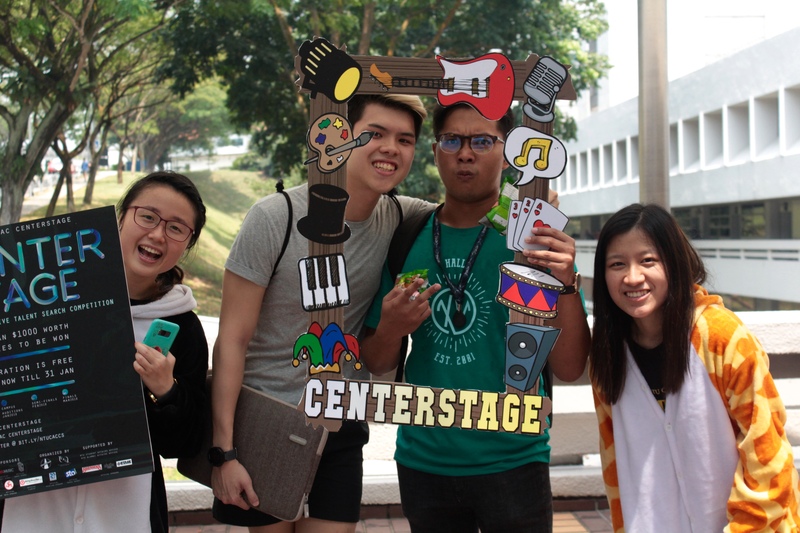 Join us as we celebrate the end of our CenterStage 2019 with a night of food and games, and even a lucky draw segment! Bring your friends and family along as you congratulate and celebrate with your contestant friends and audience who can’t help but cheer along with the contestants they know have worked so hard to prove their talents on an open stage. An evening of fun and laughter, this is not something you’d want to miss as we celebrate into the night!